This delightful modern family home is perfect for the first home buyer! 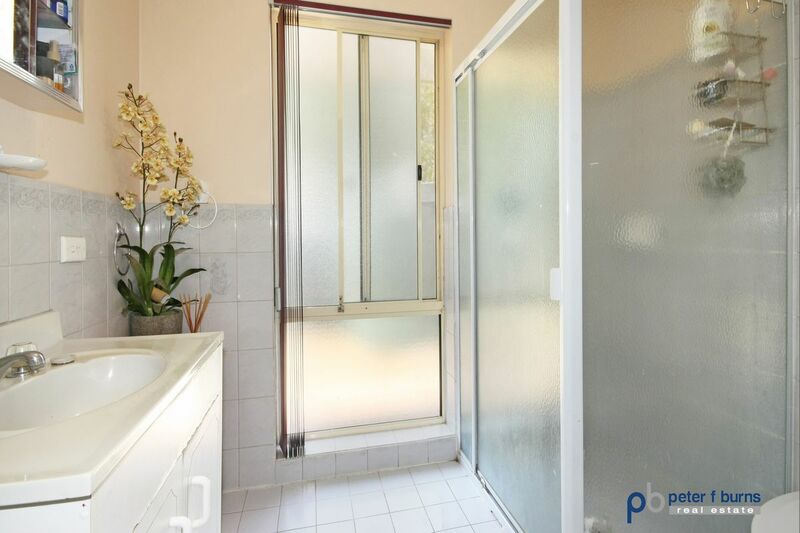 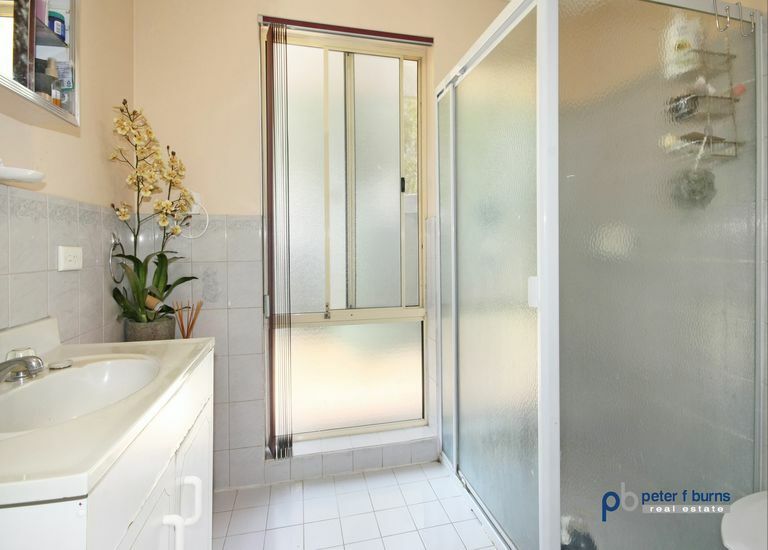 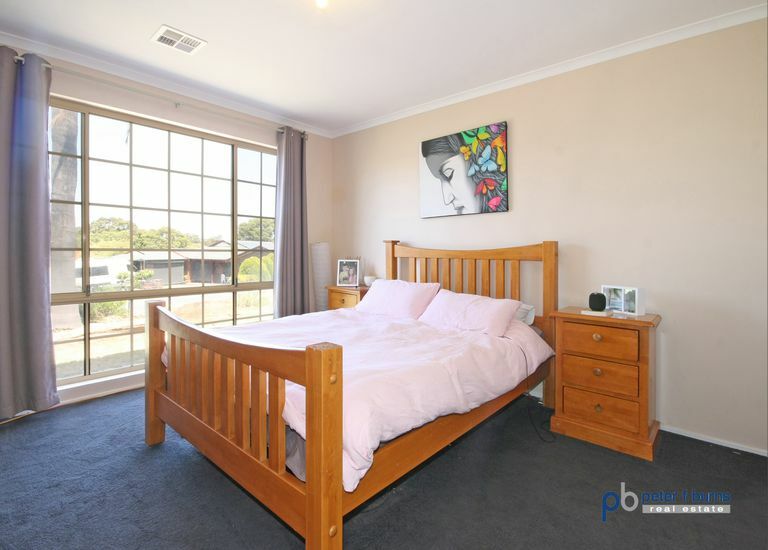 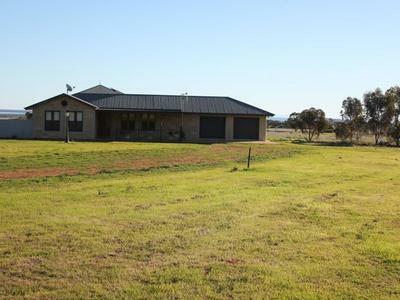 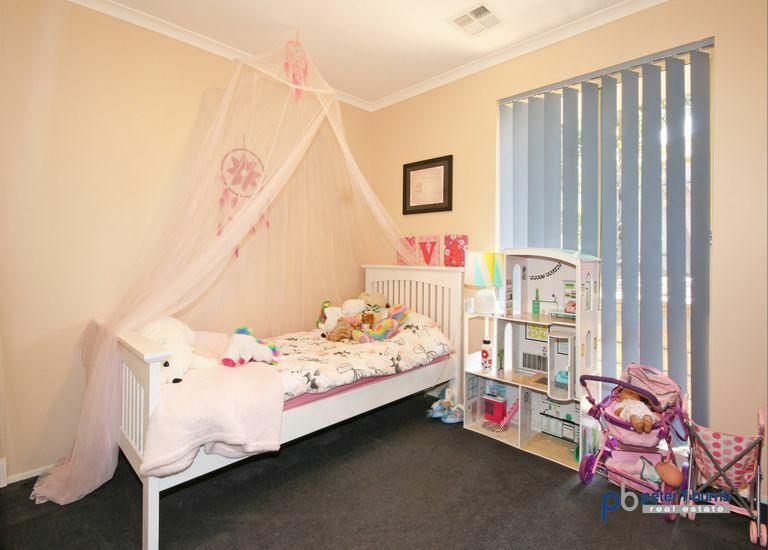 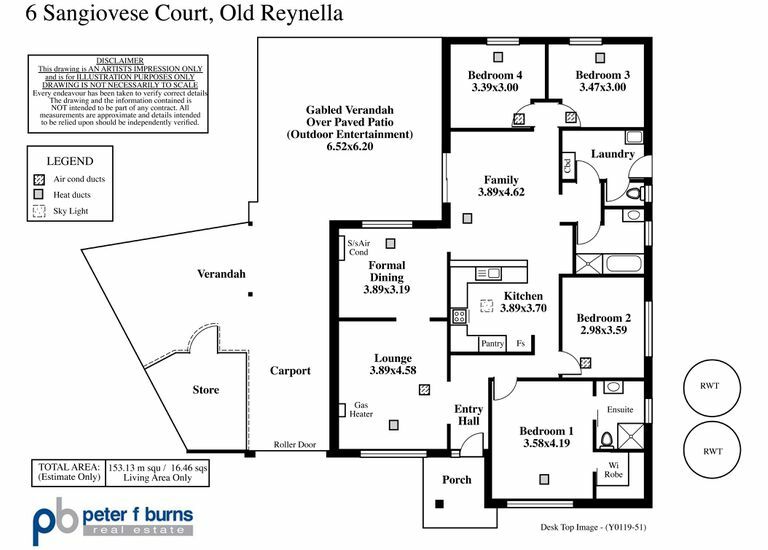 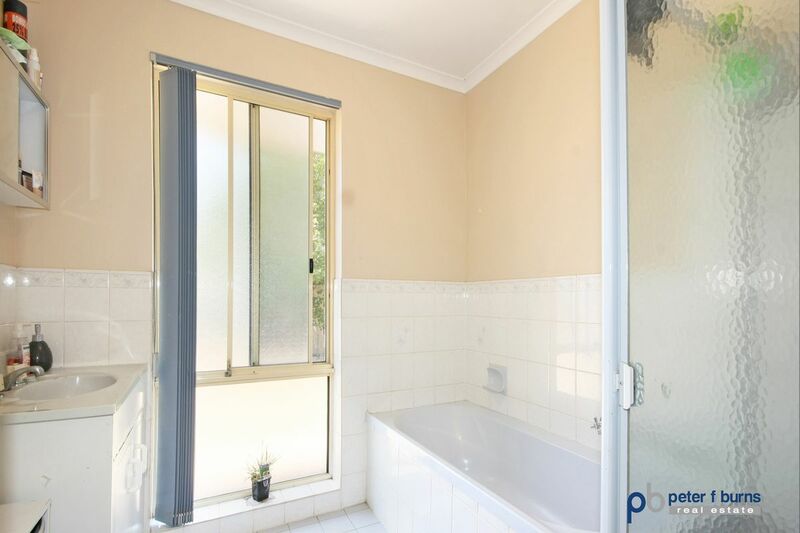 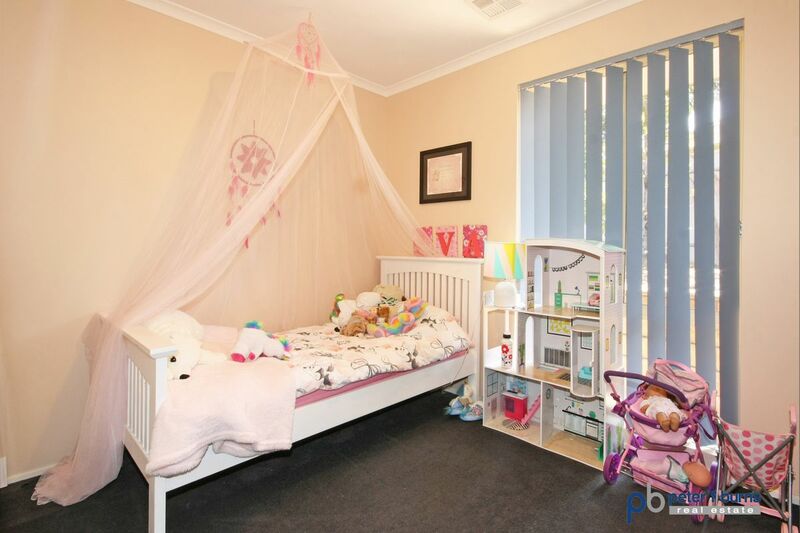 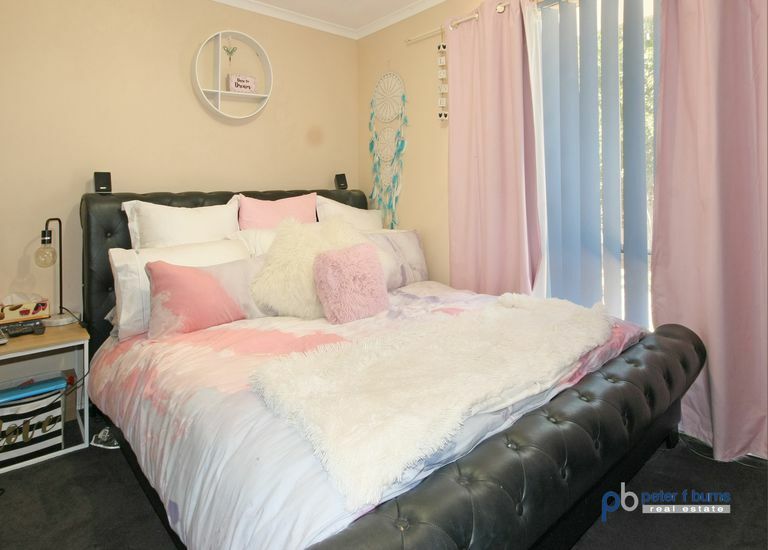 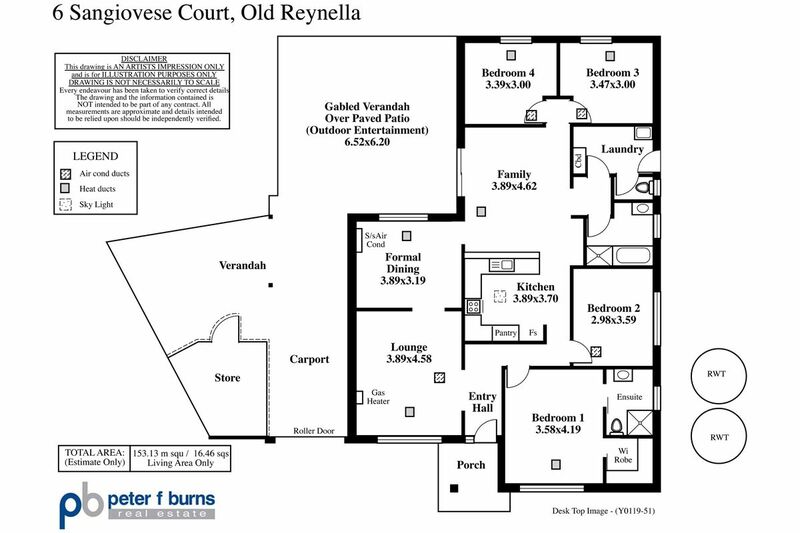 Offering four bedrooms, main with ensuite and walk in robe. 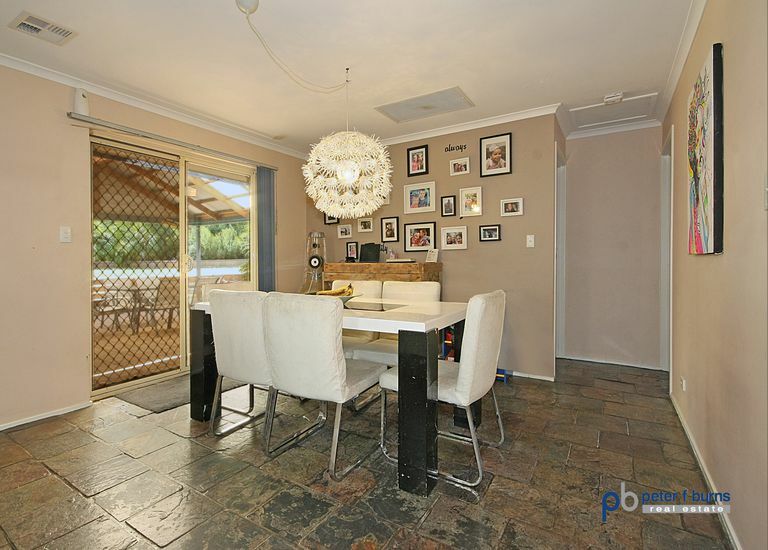 Formal lounge and dining room, kitchen overlooking family living area with sliding doors leading out to the undercover gabled verandah, perfect for entertaining. 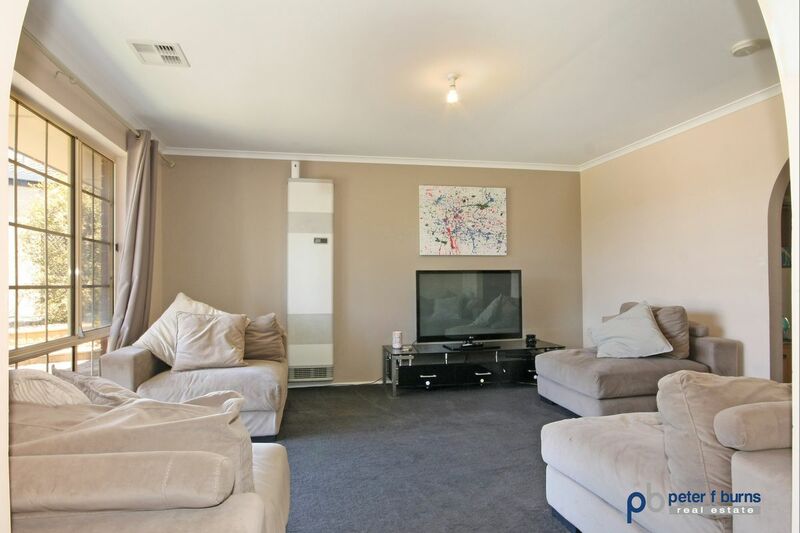 Ducted evaporative cooling plus ducted gas heating. 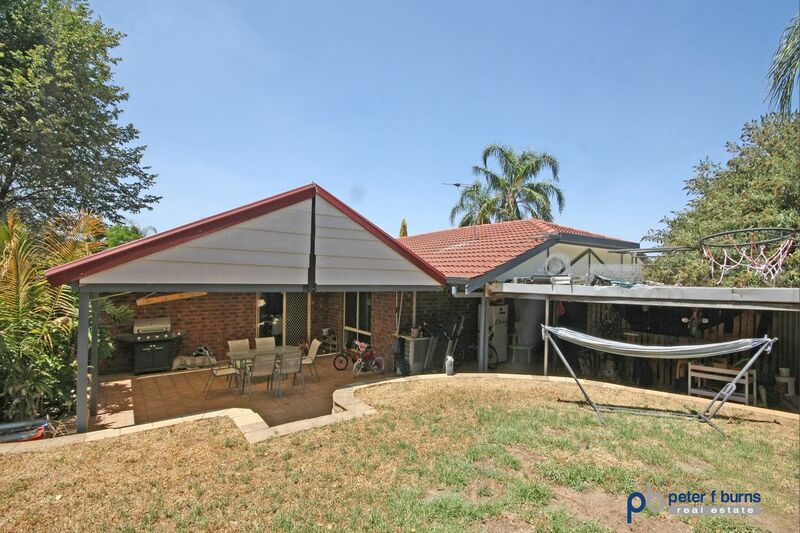 Carport with roller door, extra storage room, and space for the kids to enjoy the back yard! 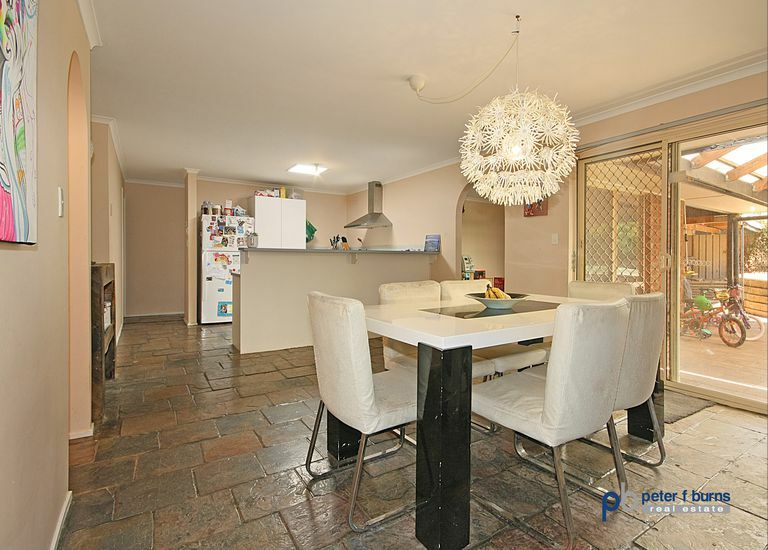 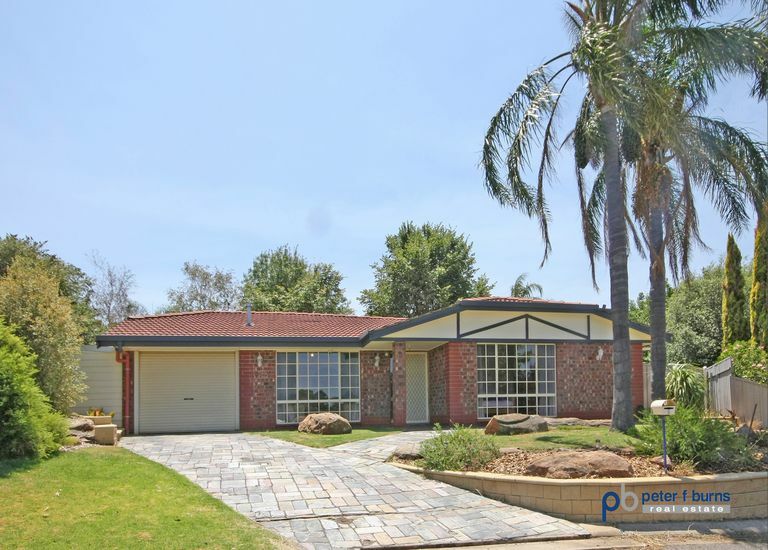 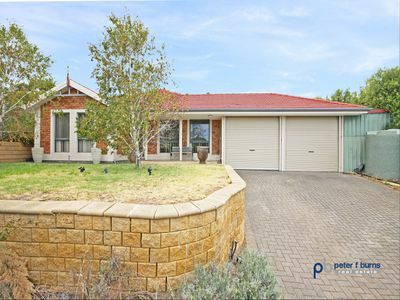 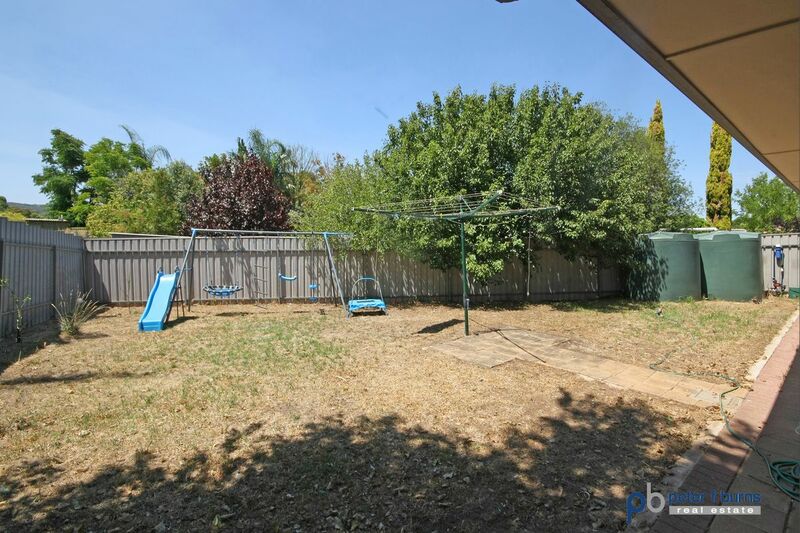 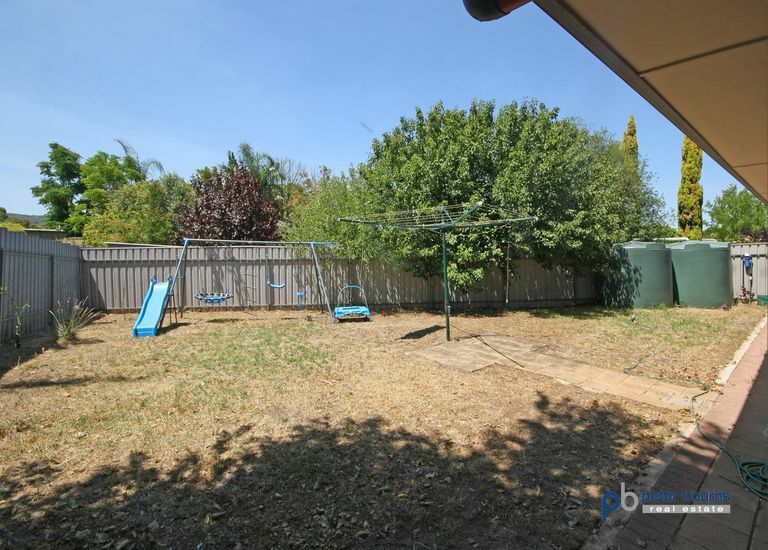 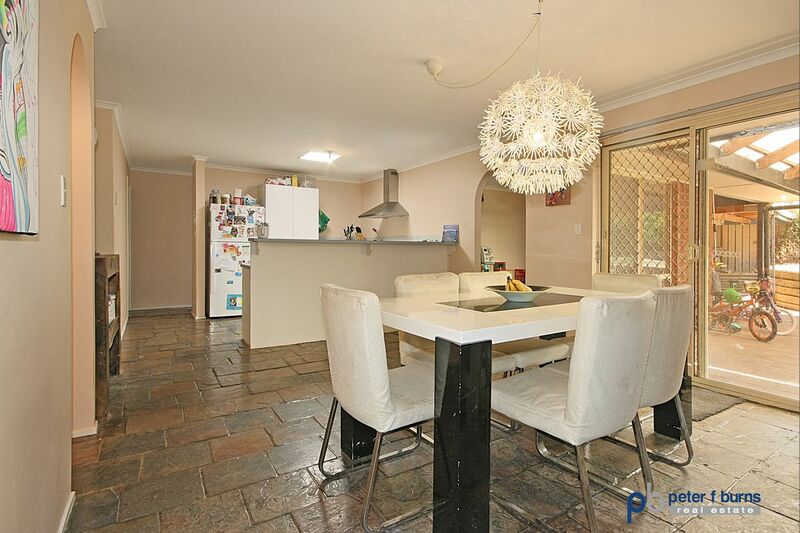 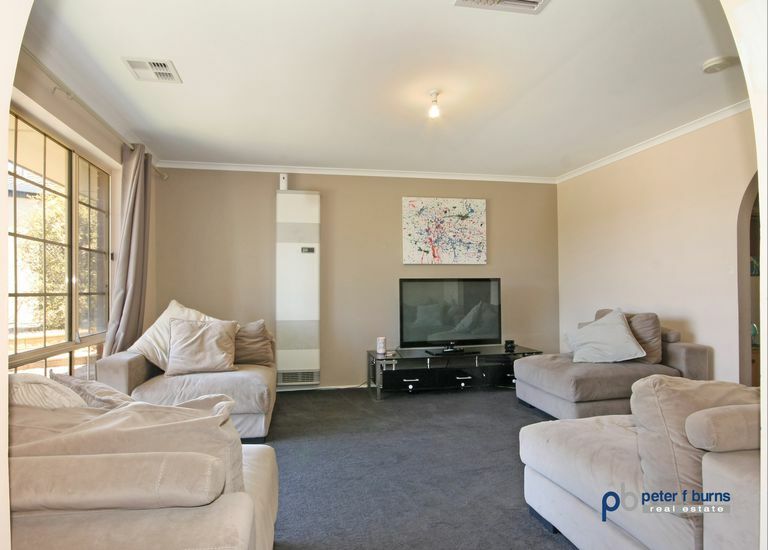 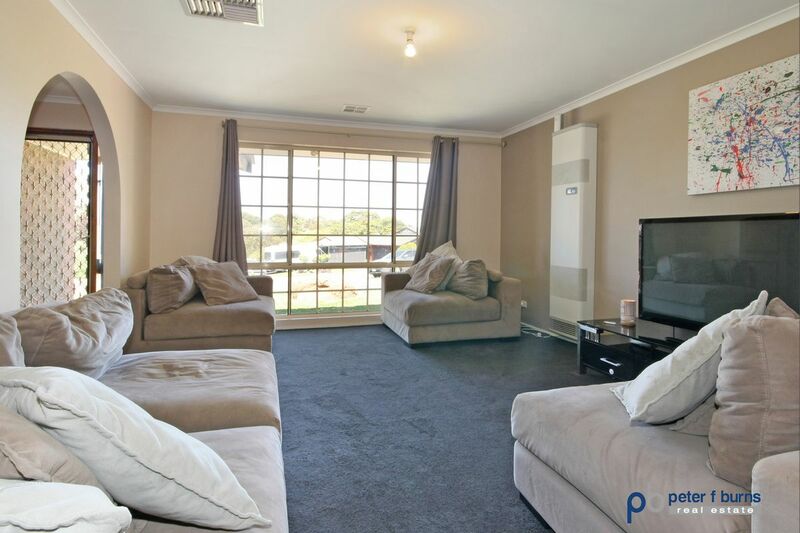 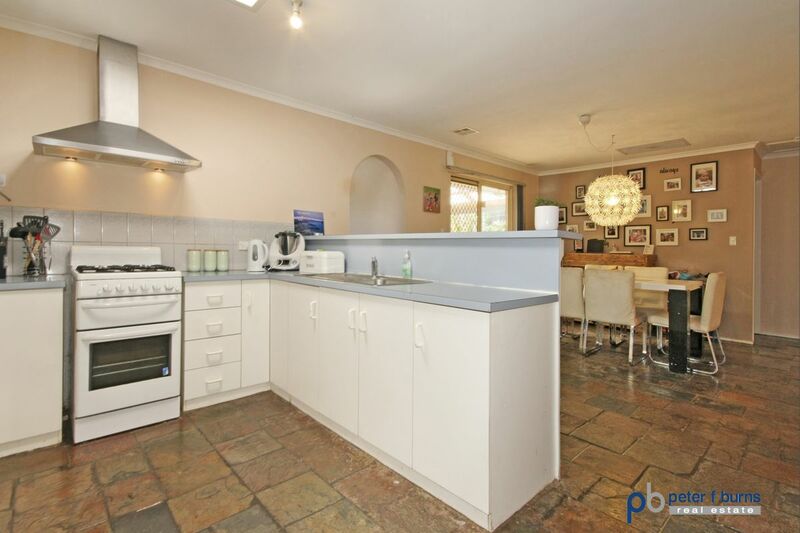 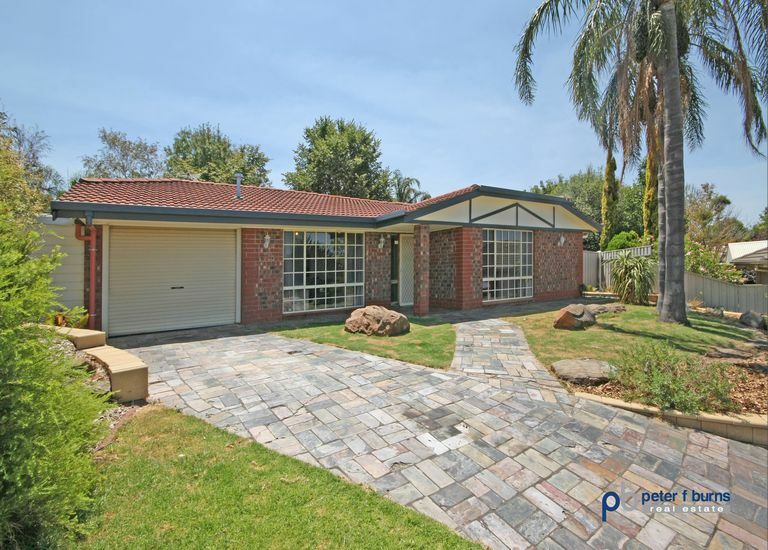 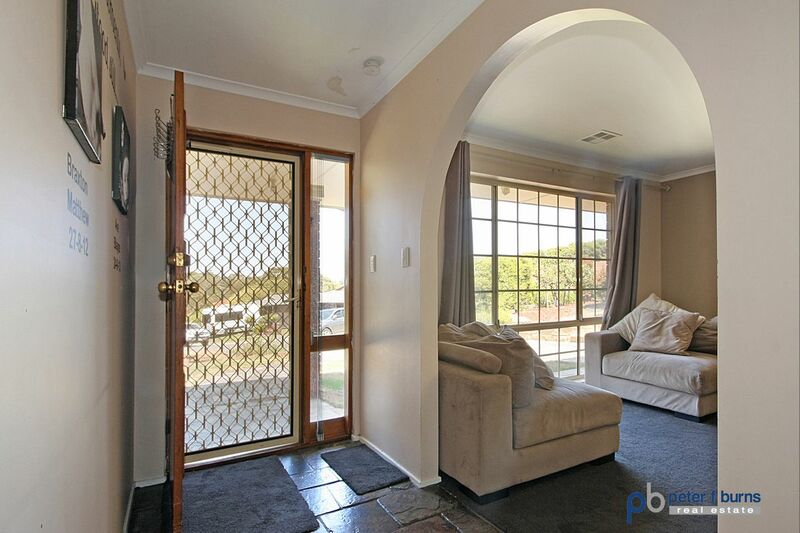 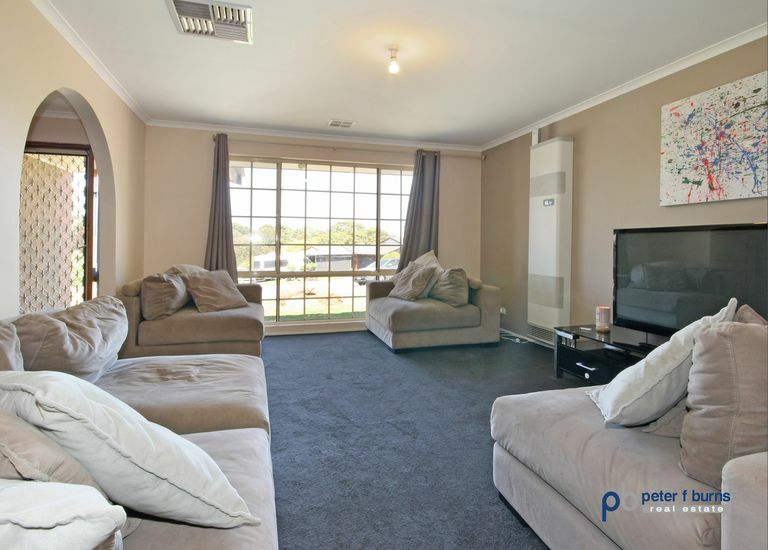 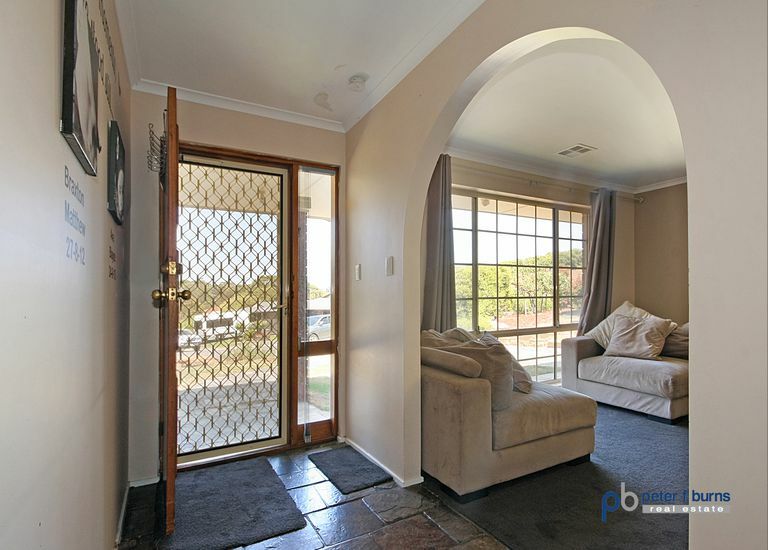 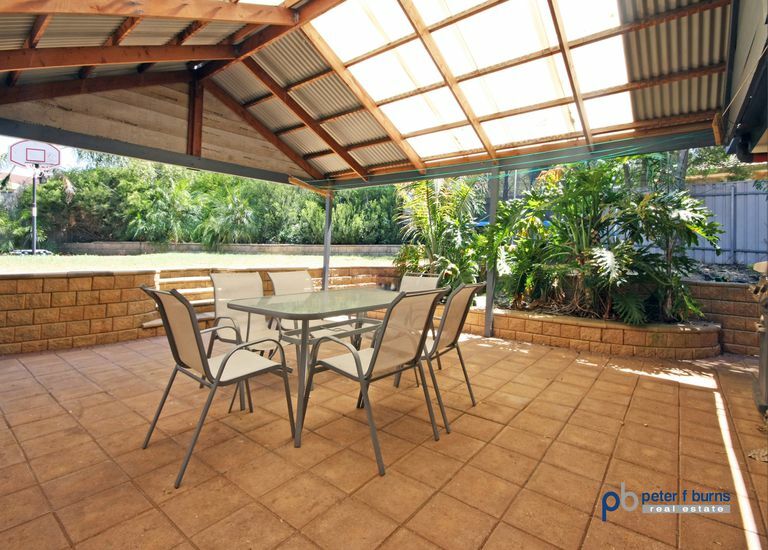 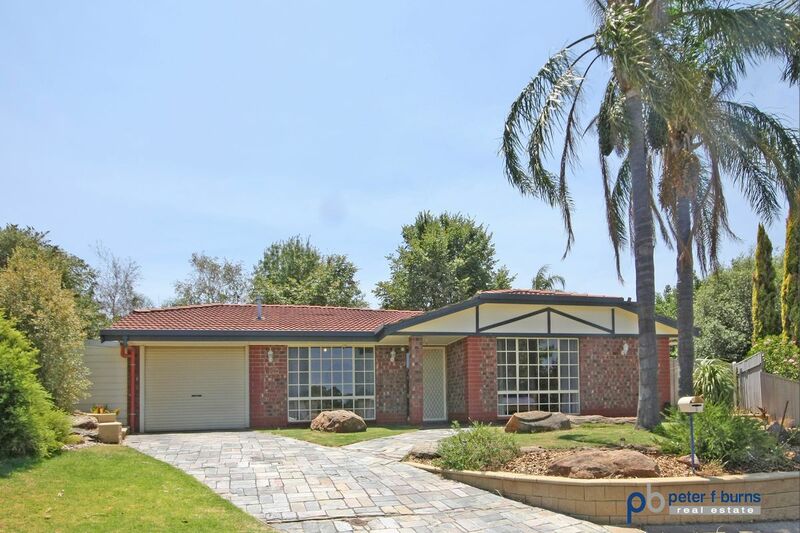 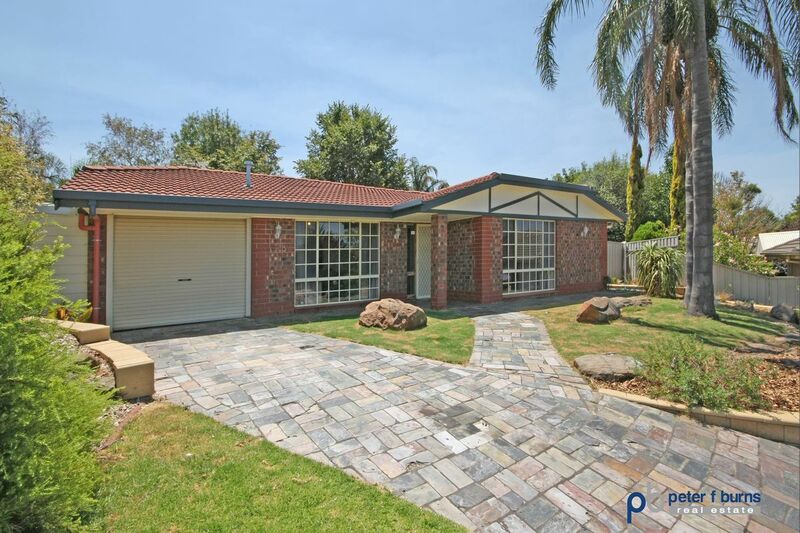 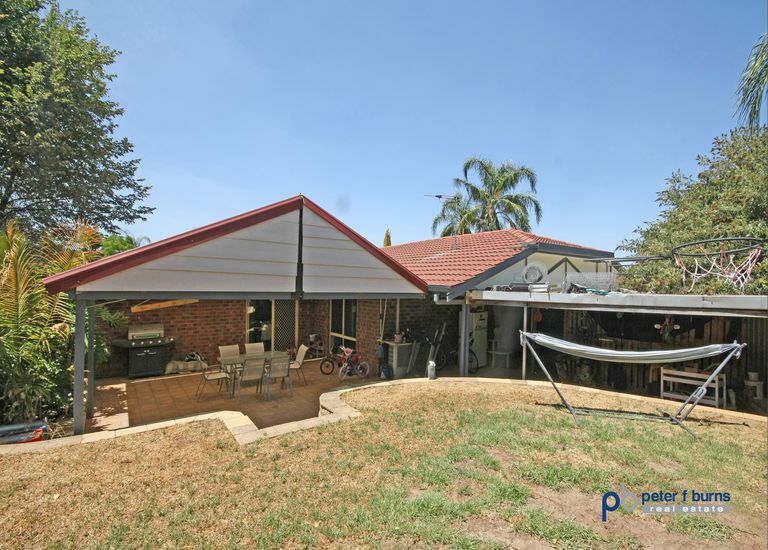 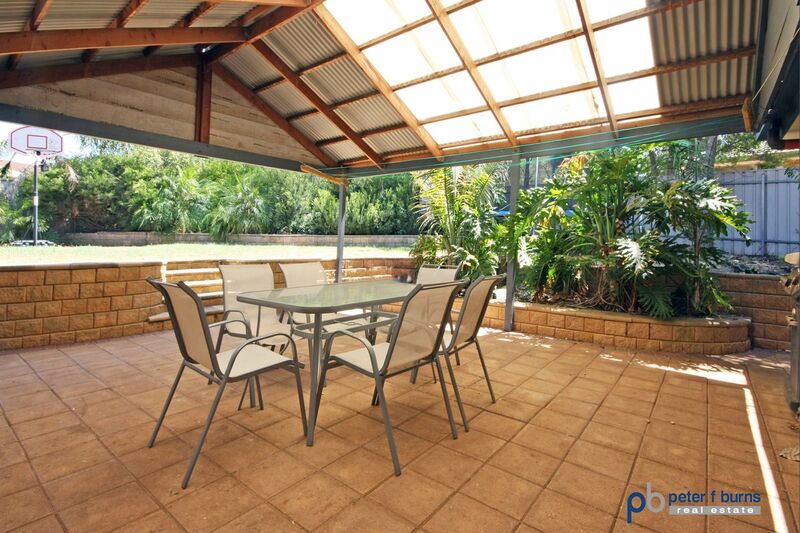 This ideal family home is situated on 724sqm approx. 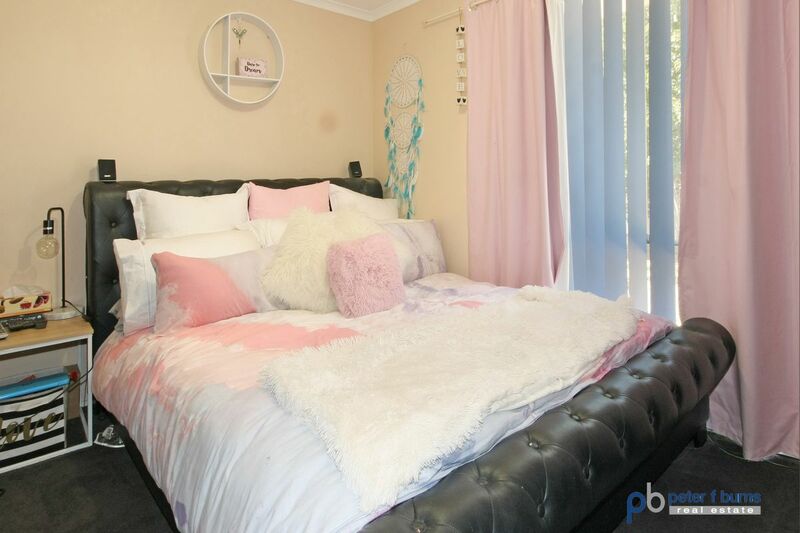 Be quick as it won't last long!